Sometimes the simplest sweatshirt is the perfect thing to round out a casual outfit and this burgundy gem from Alternative Apparel hits the spot. Wear it with dark wash premium denim jeans and some casual shoes and we are talking about a stylish and good looking drinking outfit! 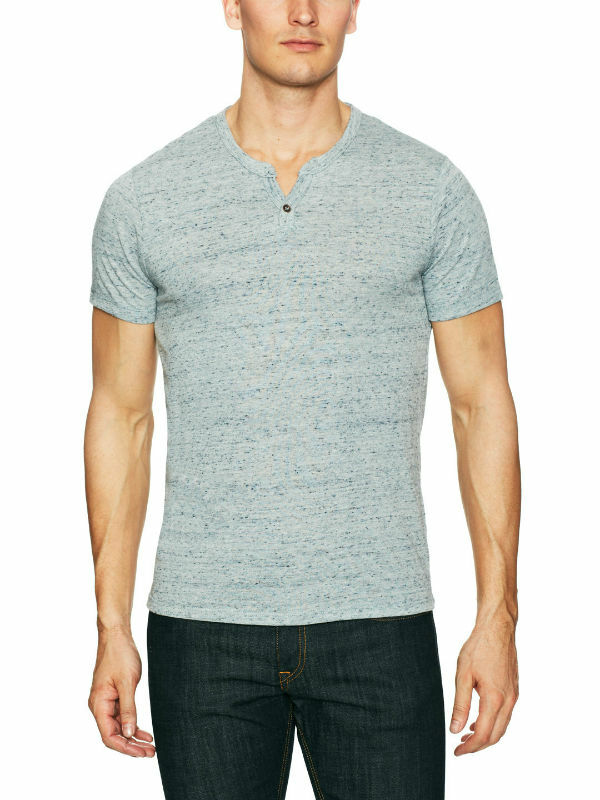 This Franklin knit cotton blend heathered t-shirt from Alternative Apparel is perfect for summer and unlike other t-shirts looks great. 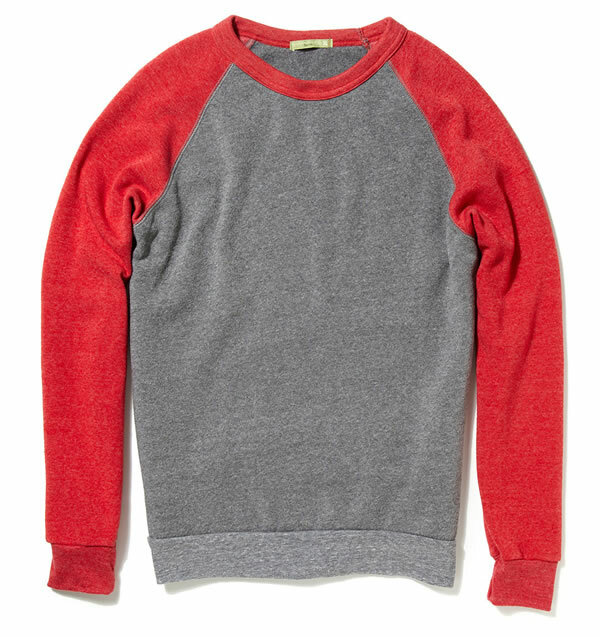 Features banded crewneck collar, one button placket and even seamed cuffs and hem. The t-shirt has a great look and texture. Summer is almost here guys! Wear this with premium denim jeans or shorts! 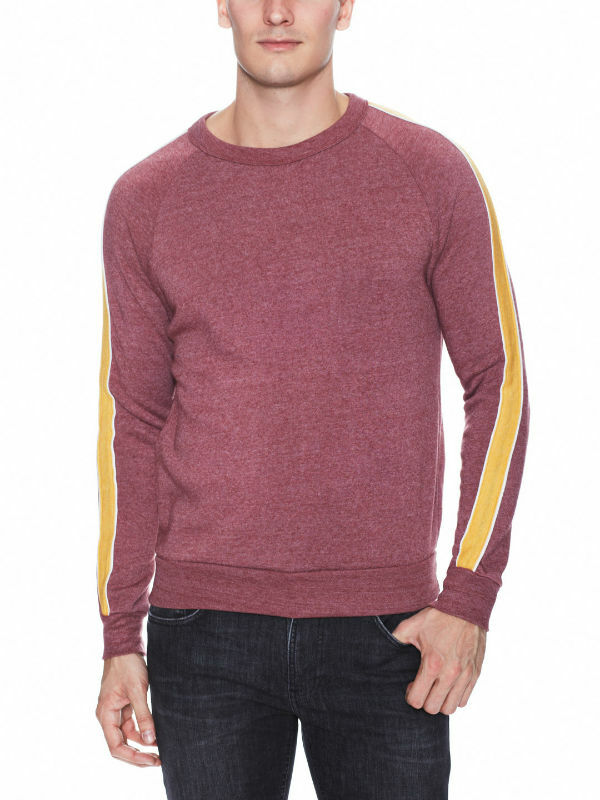 A classic pullover sweater this Colorblock Fisherman's Sweater from American Apparel is perfect to wear year round. Red, white and black blocked colors add a nice dimension to this men's sweater you can layer with anything. Made of soft cotton knit weave. Order online for $78. Alternative Apparel has some kickass men's clothing and best of all they are stylish and affordable. 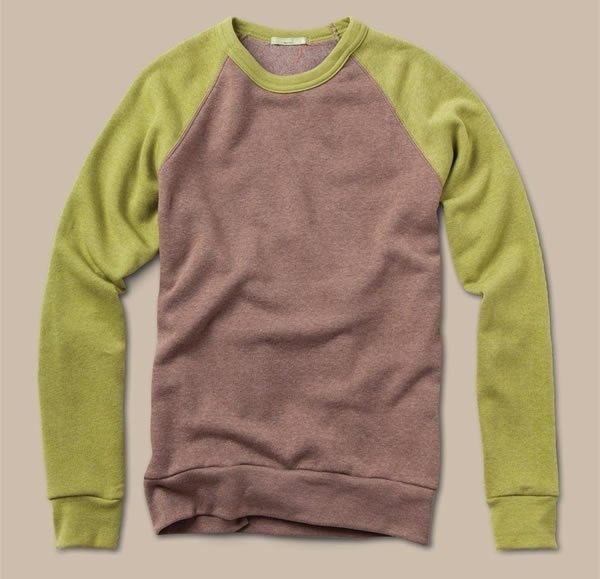 This Alternative Apparel Men's Color-Block Champ Sweatshirt is perfect for a casual day at the sports bar or lounging around with your girlfriend. The Champ sweater or sweatshirt whatever they call it comes in 5 amazing color combinations suitable for every fashion appetite. At $48 its a steal!